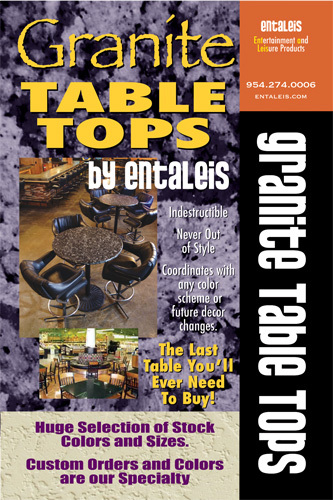 The Last Table You'll Ever Need To Buy! 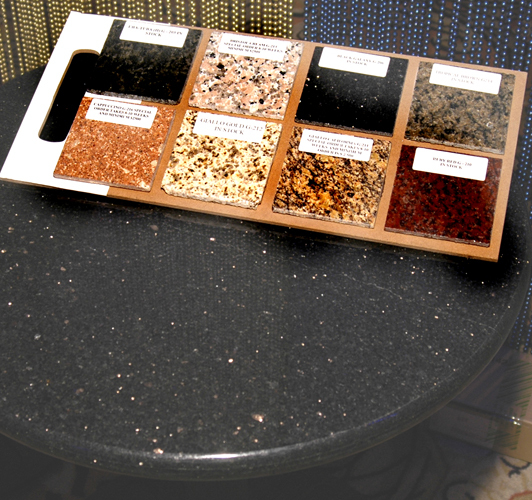 Please Contact Us for consultation on our complete line of Granite Table Tops in a wide variety of styles, colors and dimensions. 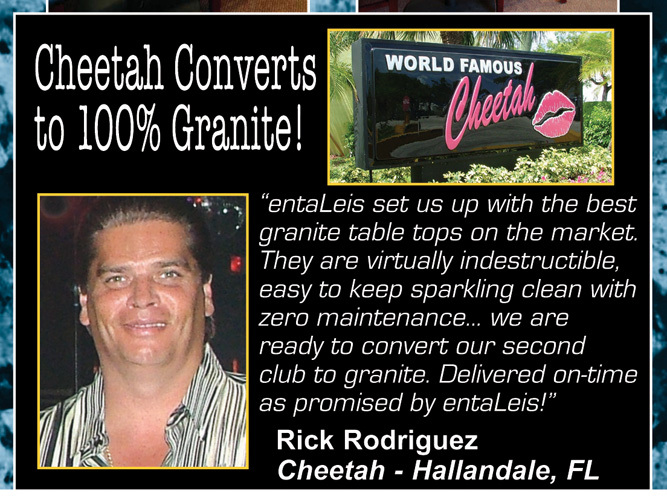 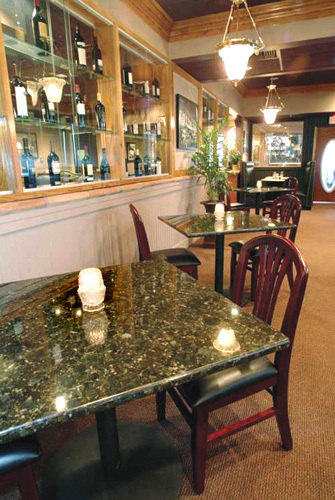 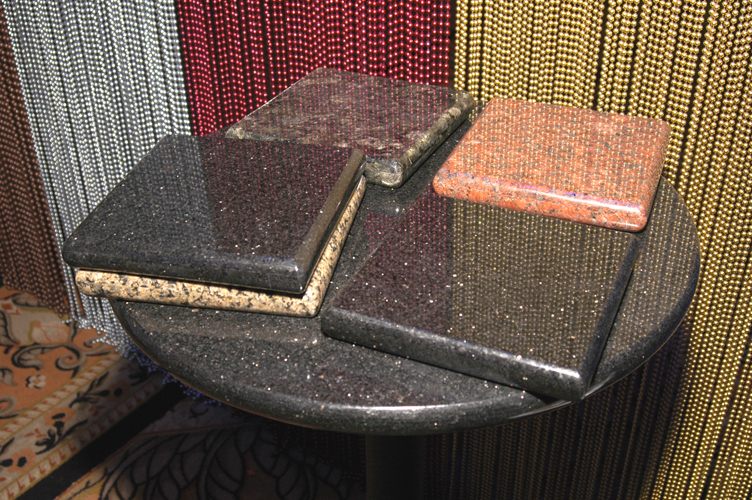 Granite is a virtually indestructible alternative to other table top materials. 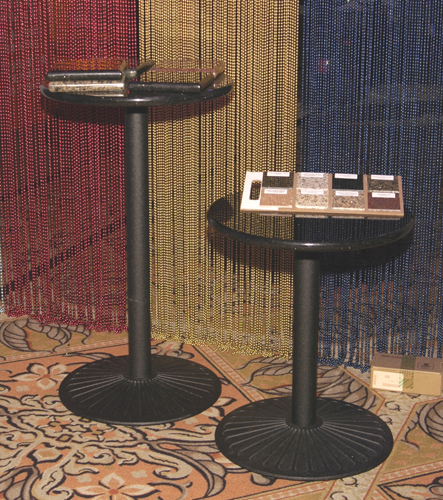 Never out of style... Coordinates with any color scheme or future decor changes.